Everyone knows dogs are called man’s best friend for a reason. They are cute, loyal, and can help teach your kids to read! Read to a Dog is a popular event held at the Lincoln Public Library. – Kid’s Library, 485 twelve Bridges Drive Lincoln, California 95648. It will be July 16 from 3pm until 4pm. The Lend a Heart therapy dogs and handlers are coming to the library! This is a great opportunity for kids to learn to interact with calm and patient dogs while brushing up on their reading skills. These pups are trained therapy dogs so they are gentle and well behaved. It is a perfect time to help introduce shy little ones to dogs. Books are provided and sign up begins at 3pm. Kids and adults of all ages are welcome. For more information, check out www.lendaheart.org. Don’t miss out on this fun local event! Most of us don’t need too much convincing that dogs are pretty great. They are man’s best friend after all. Dogs teach kids about responsibility and promote healthy self-esteem. Taking care of a pet helps to teach kids about responsibility. Completing tasks like feeding, brushing, and walking gives kids a sense of pride and accomplishment while they learn about the responsibility of taking care of another living creature. Dogs increase nonverbal communication skills. Owning a pet helps children learn to pick up and interpret nonverbal communication from body language. In a Kansas State University study of preschoolers, it was found that the students who owned a pet were better at understanding nonverbal communication and showed more empathy compared to the preschoolers who didn’t have a pet. Dogs are great companions. Since many parents work during the day it is helpful for kids to have pets home and waiting for them after school. Pets can help increase reading skills. Many schools in the United States and Canada offer READ (Reading Education Assistance Dog) programs. This program allows kids to read aloud to attentive pooches just like the Read to a Dog event at the Lincoln Public Library – Kid’s Library on July 16th. Many children that feel uncomfortable reading out loud at school feel more confident reading to animals. This program helps kids work on reading skills and gain confidence. Pets help relieve anxiety and stress. Petting animals actually lowers blood pressure. Dogs can help kids relax and face challenges ahead like difficult tests or their least favorite school subject. It helps to keep families connected and talking. Pets are a shared responsibility in many households. Sharing tasks like walking, feeding and grooming help to keep families talking and communicating. Not to mention all the conversations about the latest adorable things your pet is doing. Dogs are pretty amazing. They promote responsibility, relieve anxiety, are great companions, and they can even help with homework! 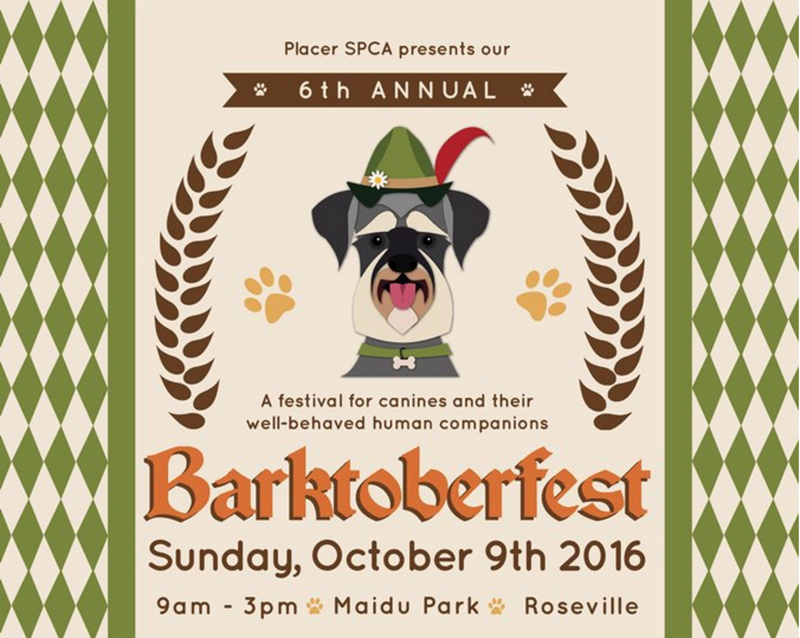 Learn about volunteer opportunities at the Placer SPCA and Lincoln County Humane Society. Dogs are our best friends and we wouldn’t trade them for anything, but we can do without the pet accidents. 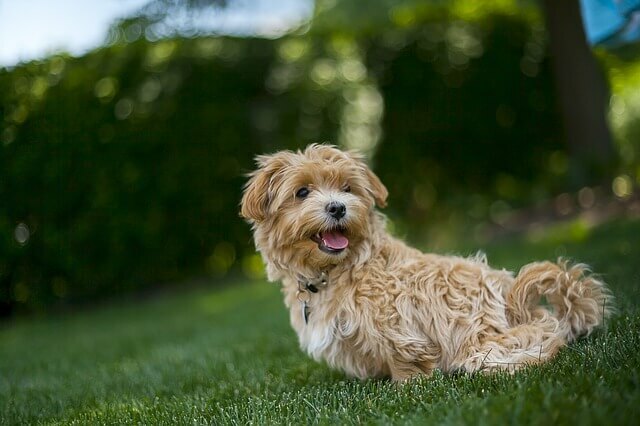 Owning a pet can take a toll on your carpets, rugs and furniture, especially in those first few months of bringing home a new furry companion. 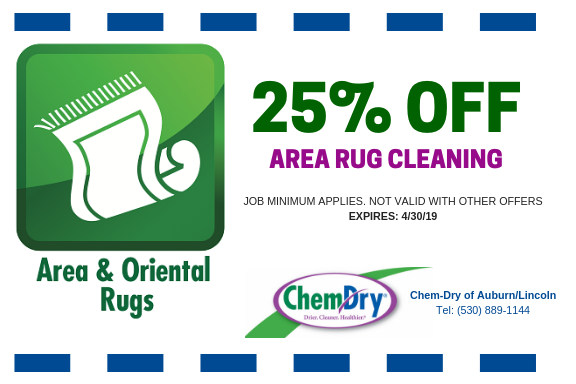 Chem-Dry of Auburn/Lincoln provides pet urine odor removal and our Pet Urine Removal Treatment (P.U.R.T). 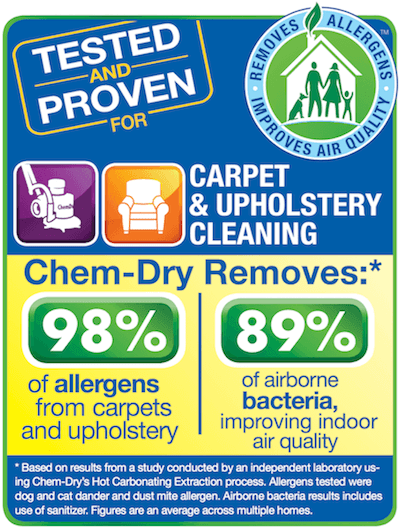 We will return your carpet to its original state and even cleaner after a pet accident. It is important to address a pet accident on carpet right away. DIY methods are not recommended due to the severe nature of pet urine stains. Sometimes pet urine stains are obvious due to the smell or appearance of a spot on the carpet. Other times you might not be able to pin down the exact location if the urine has saturated and seeped into the carpets. Then you might just notice the smell. Chem-Dry of Auburn/Lincoln’s professional and trained technicians start our pet urine odor removal service with a UV light inspection. The UV lights detect pet urine that may not be visible to the eye. This allows the technicians to locate and target the odor at the source. Once we have located the area of the stain we begin our P.U.R.T process, which destroys the urine molecules deep within the carpet fibers. 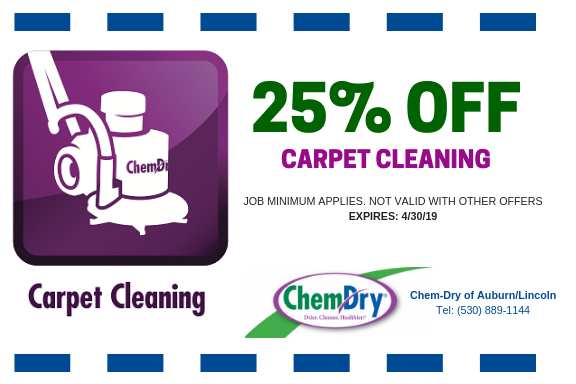 Our cleaning service is able to reach carpet fibers, carpet pads and subfloor to eliminate all traces of crystallized urine for a complete clean. 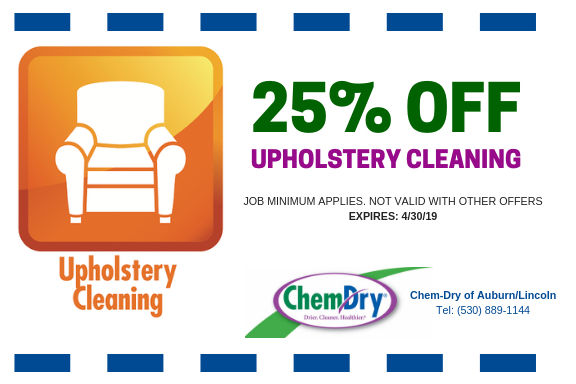 For more information about our Pet Urine Odor Removal call Chem-Dry of Auburn/Lincoln at (530) 889-1144.